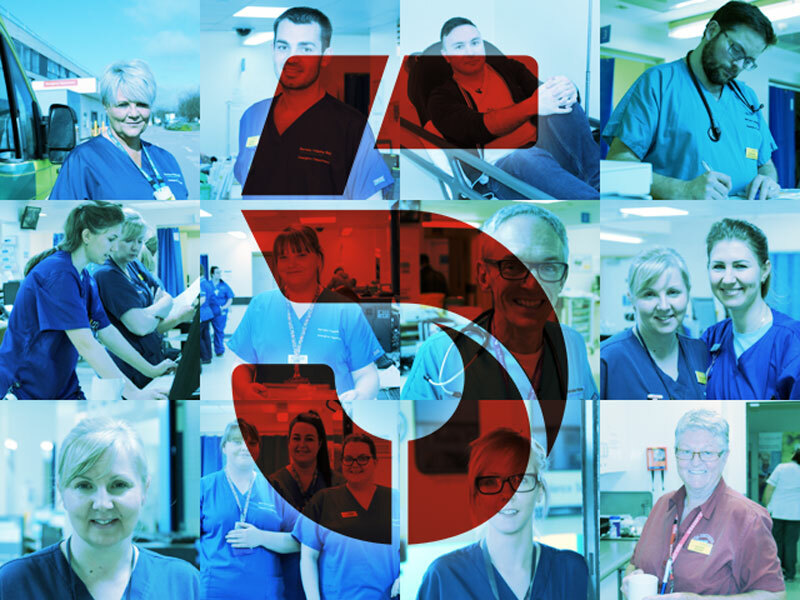 Barnsley Hospital will be featured on a forthcoming Channel 5 show called ‘Casualty 24/7’ filmed in our Emergency Department. This is following the success of the ‘Secret Life of a Hospital Bed’ in which our Trust’s Emergency Department was featured last year. Casualty 24/7 will run on Channel 5 during its prime time evening slot of 9pm. The first episode will air on Wednesday 19 September, with a further three shows at the same time each week. In the first episode you will see one of our consultants attend to a pensioner who was brought in after breaking his ankle walking his dog in the snow. You will also see a Paediatric consultant called into action when a four-year-old is rushed in after gashing his head in a sledging accident. Filming for this programme was during our busy winter period and will feature a variety of patients being treated and the fantastic care our staff provide. Thank you to all of the staff involved.